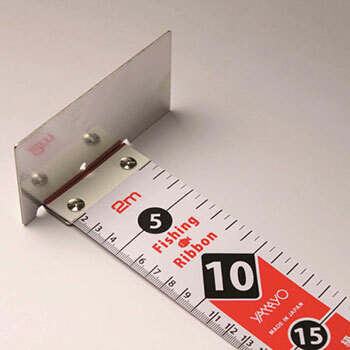 No more big and heavy fishing measuring boards!!! extreme tough Glass Fiber and an overlay of protective Poly Vinyl Chloride. As the number is printed diagonally, you can read it easily either in horizontal or vertical angle. Light grey print on reverse side allows of a instant record with pen.